You’ve Made Do With Less. Now Make Do With Perfect. If you’re going to do a job, get it done right the first time with the rugged Western Star 4900. Powerful and versatile, the 4900 has multiple options available to help you spec the perfect truck for the job. Whether you’re working in auto haul or you’re looking for a logging truck, Western Star has you covered with durability, comfort and power. Stop compromising. And start doing. Greaseable threads prevent spring from moving side to side within the shackle. Our exclusive design threads the pins directly into the spring bushing providing much more stability, improved feel and overall handling. … in the industry. Makes it easier and safer to get in and out of the truck. Can be retorqued in the field as needed, unlike huck bolts. Grade 8 fasteners allow for equipment to be installed on the frame without having to cut off huck bolts with a torch (and damaging frame integrity). Our wiring and air bundles are supported off the frame rail. This allows debris to pass behind the bundle, eliminating the possibility of abrasion which can lead to electrical and air failures. 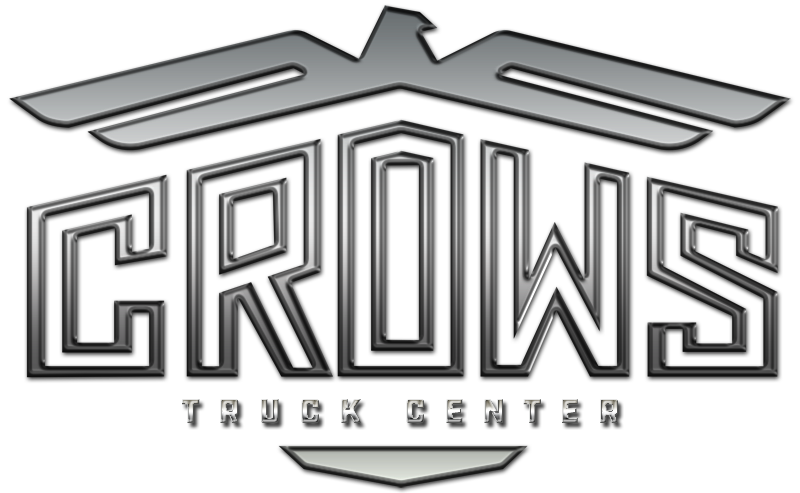 Laser etching and color coding ensures ability to troubleshoot wiring issues for the life of the truck. Barium insulation is placed between the double walled steel cab. This increases the thermal and acoustic insulation of the truck. Our floor pads are nearly an inch thick which further improves the quiet ride of a Western Star. Protected in the cab rather than being on the firewall and exposed to elements. Prevents glare and improves readability of gauges for added safety and less driver fatigue. Suspended brake and clutch pedals prevents objects from becoming lodged behind pedals. The PDM and fuses are easily accessed by removing a panel on the passenger side dash. This allows you to sit comfortably in the cab while working on fuses rather than accessing them in a cumbersome location. We put our body builder interface connector and transmission control unit in the cab and out of the elements. You’ll find a bolt-in pass-through plate in the cab floor to eliminate unnecessary drilling, and a dedicated floor channel with an easy-to-remove top that provides plenty of room for you to run your own wiring. Our power units are mounted on clutch housing instead of fly wheel housing which supports the power unit closer to the output shaft of the transmission where the torque is greater. This results in less frame flex and a better ride. Designed specifically for Less-Than-Truckload, Regional Distribution and Vocational applications, the DD13Â® diesel engine delivers serviceability, performance and up to 5% better fuel economy — so you don’t have to choose between an engine with great fuel economy, serviceability and performance ever again.